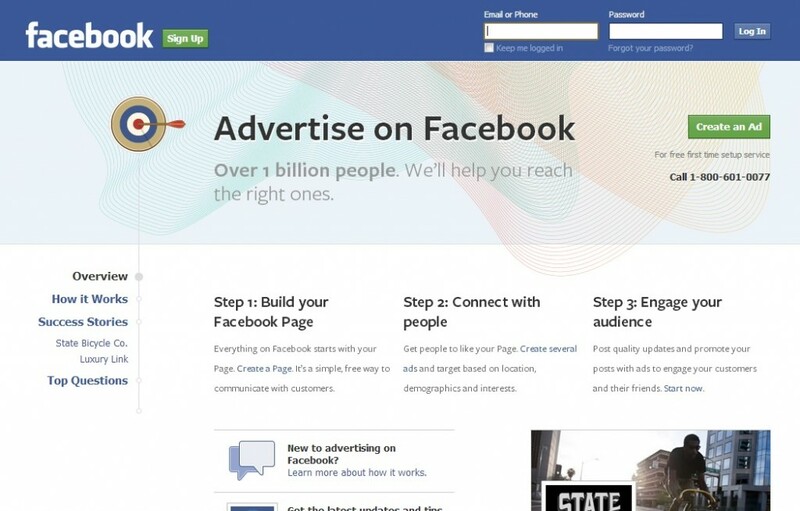 If you have a Facebook page for your business, you may be aware of how great a tool it can be. But if you have been on the platform for a few years, you will probably have realised there has been a dramatic drop in post reach. This is unfortunate news for small businesses who already struggle to find the time or resource to commit to social media. But the fact is, when you do invest, Facebook is fantastic. Here are five great reasons why businesses should allocate some of their marketing budget to Facebook Ads or boosted posts. While you can invest hundreds of dollars into promoting your posts, you definitely don’t have to. Even a small amount of budget allocation can go a long way. A small budget of something like $25 a week can reach hundreds of followers, which is all you need if you are a small but growing business. This is an obvious reason but often overlooked. If you are putting effort into getting people to see your posts, it is likely that these people will visit your website. People can often forget that with Facebook ads, you’re not only investing in reach, you are also investing in web traffic, customer engagement and brand loyalty, amongst other things. Similarly to the above point, investing in boosted posts can get more people interested in your brand because they are actually able to read your messages. With thoughtfully crafted social media posts and the right Facebook investment, you can increase your brand engagement. If you do not promote your posts, you are limiting your reach to new audiences. Facebook allows business owners to not only invest in their posts so that all of their followers get to chance to see them, but they also allow you to push posts into people’s timelines who are not yet following you. This is a great opportunity to get your brand out to people who have not yet encountered you. New people means new followers which means new sales. One of the best tools that Facebook has to offer is that you can set up your post so that it reaches the type of audience you want to attract. Casting a net and reaching a wide range of audiences is good, but it can be more valuable to reach a smaller amount of people who are most likely to buy from you in the future. Who is your target demographic? You can use the tool to reach that demographic. You can reach people specific to a location – which is handy for small businesses who may be fixed to a specific area or city. You can also reach people of a specific gender or age if it is relevant to your target demographic. More options are reaching people by likes, interests, relationship status, workplace or education. Plenty of targeting options to help your business! If you have any questions regarding Facebook ads, feel free to reach out to one of our marketing professionals at Growth Media!